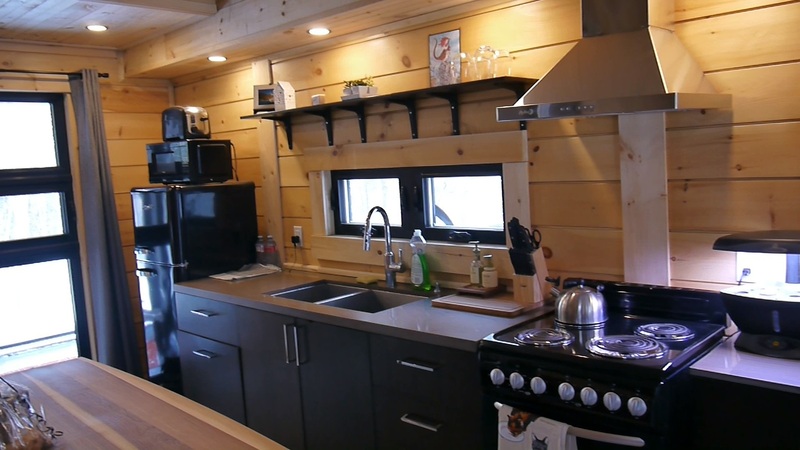 A few months ago, we posted an article about a brand new Timber Block Tiny Home that was constructed in the beautiful Muskokas in Ontario. 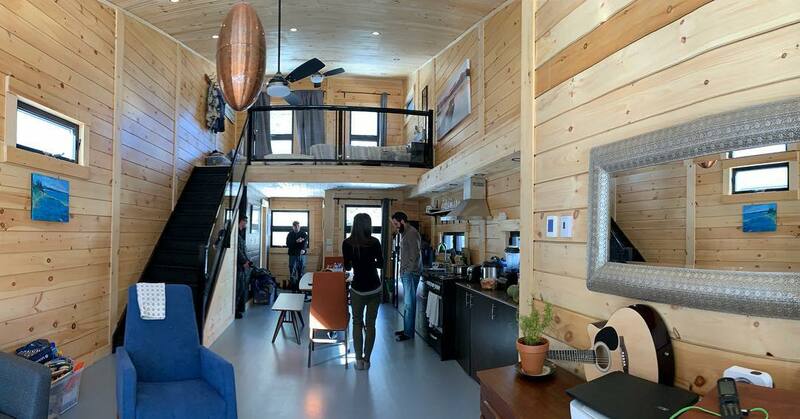 The home, which is the focus of the Tiny Haus Lives project, was developed for those who are interested in an "alternative" getaway and allow those interested to get the full experience of Tiny House Living. Julian Youd is the co-owner of Tiny Haus Lives. He says the Tiny Haus Lives destination has been appealing to locals and tourists interested in lifestyle. "Our demographics can range from young couples to older couples looking at options to retire/explore. Toronto is a large population with an established interest in Muskoka and hope to target tourists that want to experience Muskoka." Tiny Haus Lives is truly a unique place to visit, with the luxury Tiny Home, and an authentic Mongolian Yurt on-site. Local products and services are showcased. Julian says guests can expect even more during this spring and summer. "A comfortable and unique stay in Muskoka nature. This year we will be expanding our gardens and hope to incorporate sustainable gardening principals. Veggies and salad beds will be constructed for guest to have access to fresh produce." The 500 square foot Timber Block home features a bathroom with shower, a fully functioning kitchen, comfortable living area and breathtaking forest views from the bedroom loft and deck. 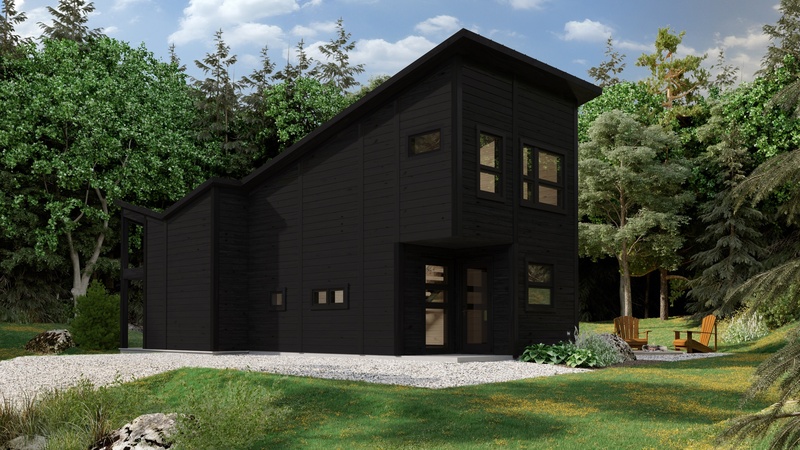 The Tiny Haus has a modern look, and was designed by an award winning architect, who included features such as large south facing windows and efficient radiant in-floor heating to reduce the carbon footprint of the property. Click here to read more about the Tiny Haus Lives project. To learn more about Timber Block, contact us today, or visit a model home near you.